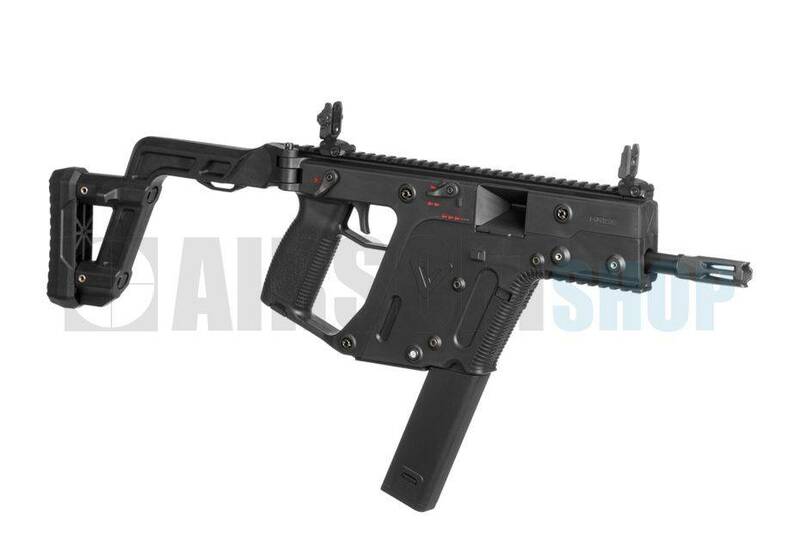 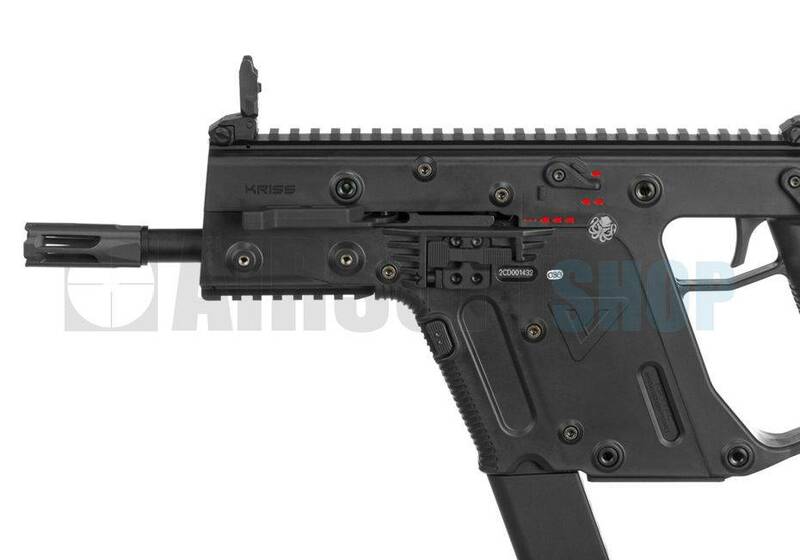 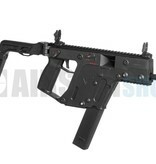 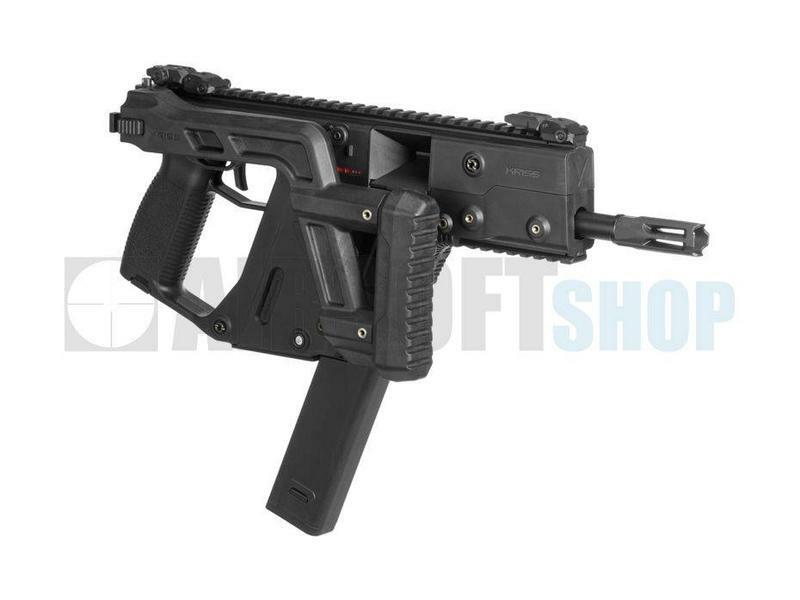 KRYTAC - KRISS Vector AEG - Black, the most hotly anticipated Airsoft gun is finally here! 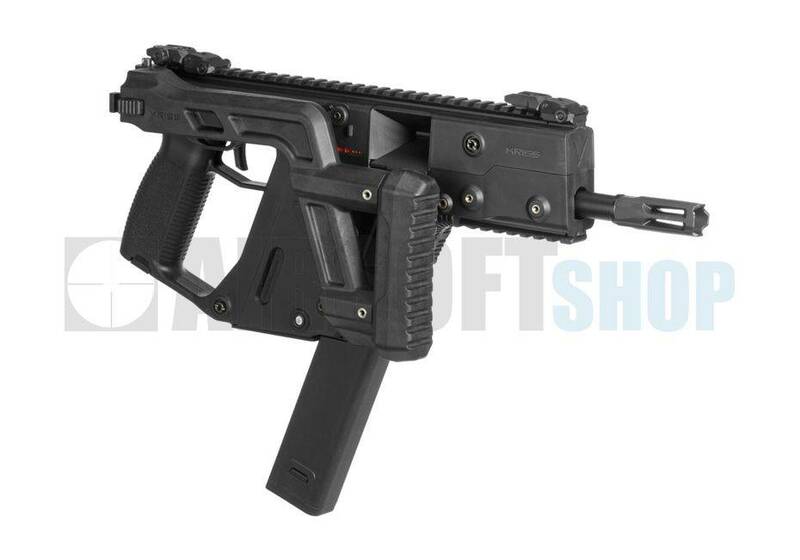 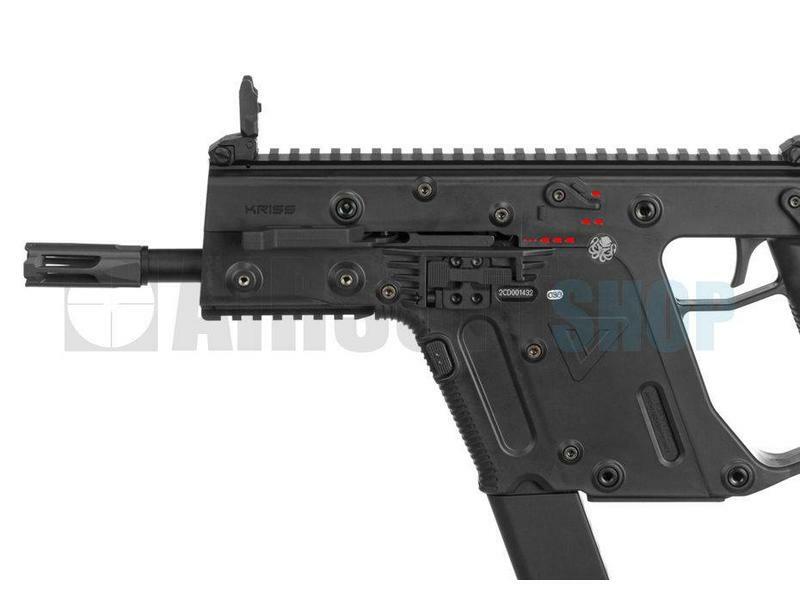 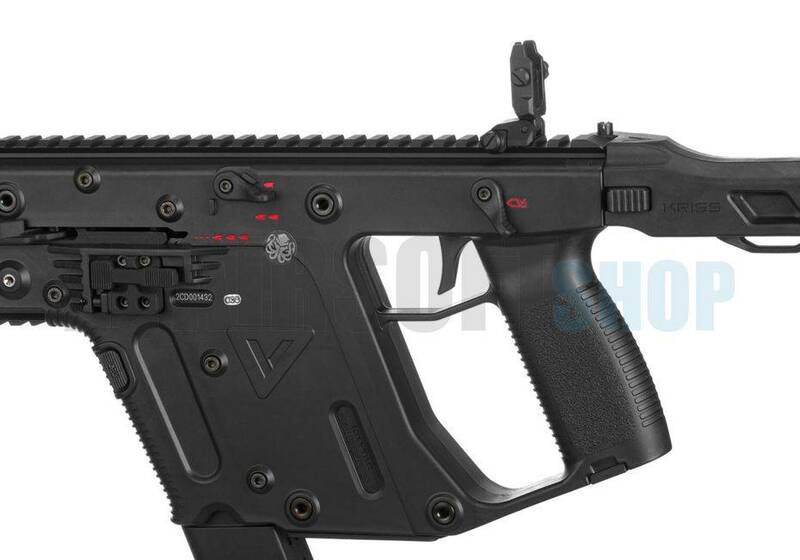 After many years, the revolutionary KRISS Vector makes a return to the skirmish field, with Krytacs 6mm BB Airsoft Electric Gun replica of the Vector. 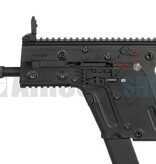 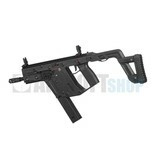 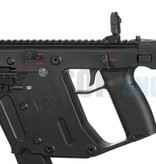 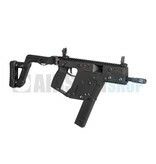 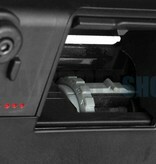 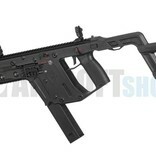 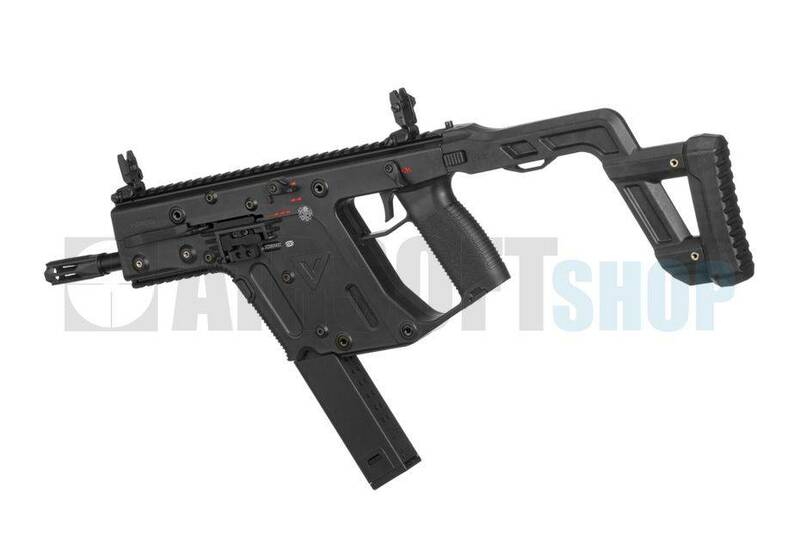 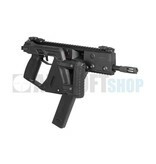 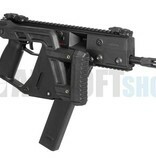 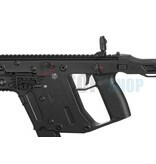 The Vector AEG features all the excellence expected of Krytac AEGs. Externally, the Vector authentically replicates all the highly unique appearances and features of the Gen.2 variant of the Vector, solidly constructed with a flawless finish. 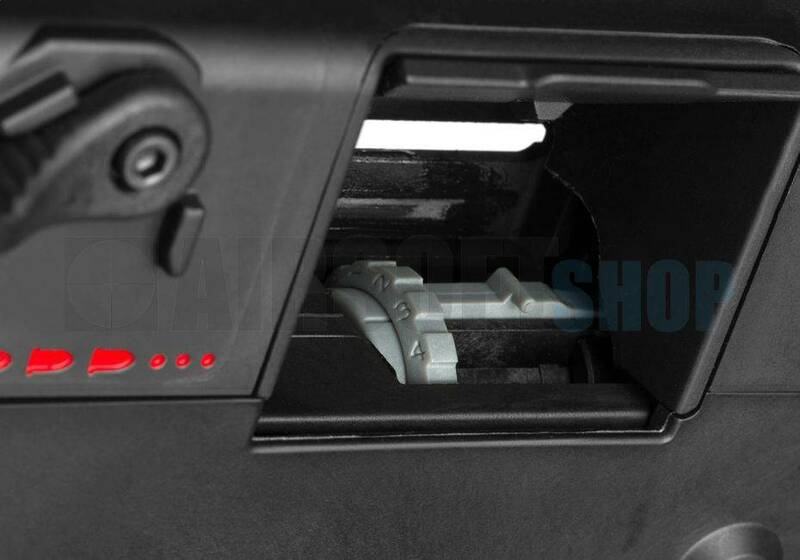 The markings are clear, the fire selector operates incredibly smoothly, and the Gen.2 style skeletonised collapsing stock is both incredibly easy to use and highly ergonomic. 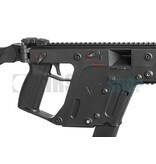 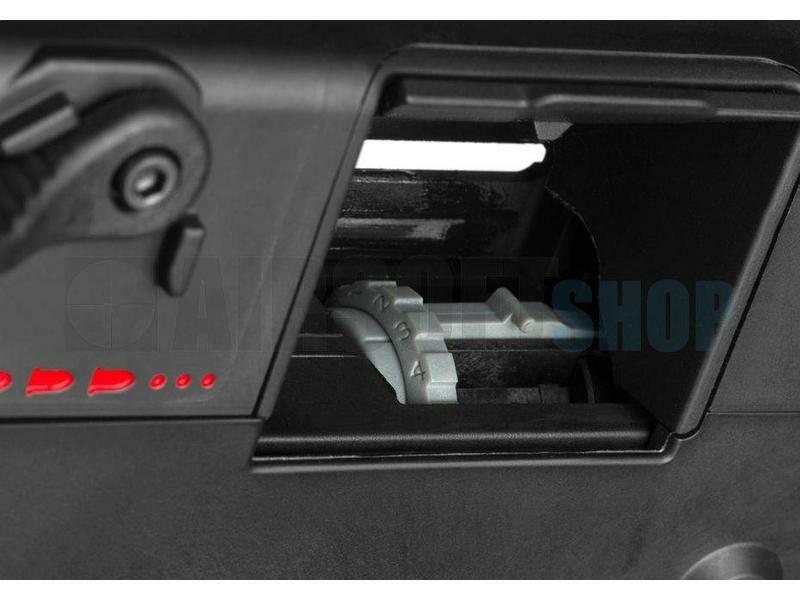 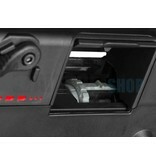 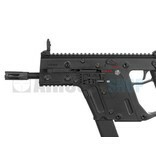 Although the Vector is supplied with folding iron sights, the Airsoft gun features a full length 20mm RIS rail, allowing users to mount all manner of sights and scopes to assist target acquisition while Airsofting. Internally, the Vector AEG features all of Krytacs usual high quality AEG internals, providing excellent performance straight out of the box. 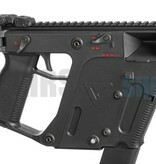 The Vectors real party-trick is its' special MOSFET, which allows the AEG to accurately replicate the real Vectors 2 round burst, in addition to semi and fully automatic. 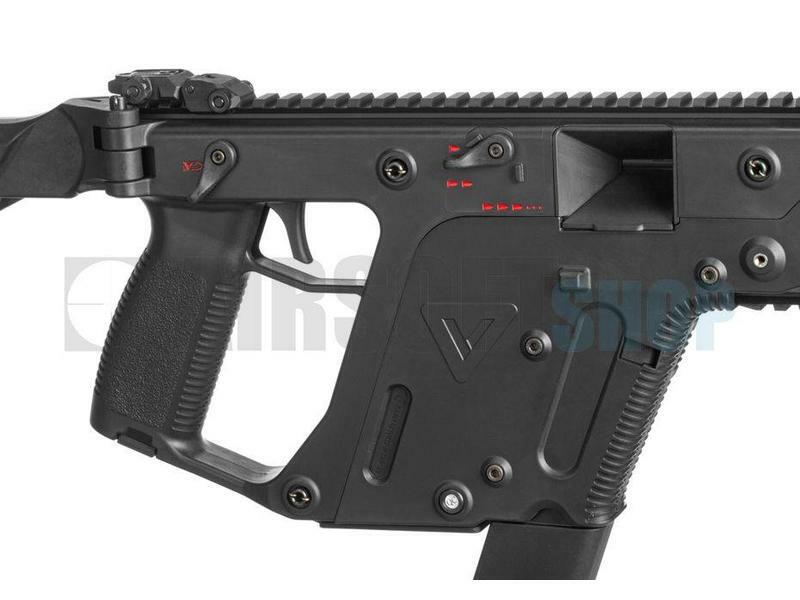 With the rock solid externals and Krytacs usual excellent performance, we think youll agree that the wait has definitely been worthwhile, as this 1:1 scale, fully licensed and trademarked replica of the Vector is undoubtedly the most authentic Vector Airsoft gun available today.